What happens in juvenile drug court? Juvenile drug courts are specialized court programs targeting juvenile offenders who have drug and alcohol dependency problems. In June 2015, estimates number about 3,000 drug courts operating in the US. The majority is adult courts and, but juvenile drug and alcohol courts number in the 400s. 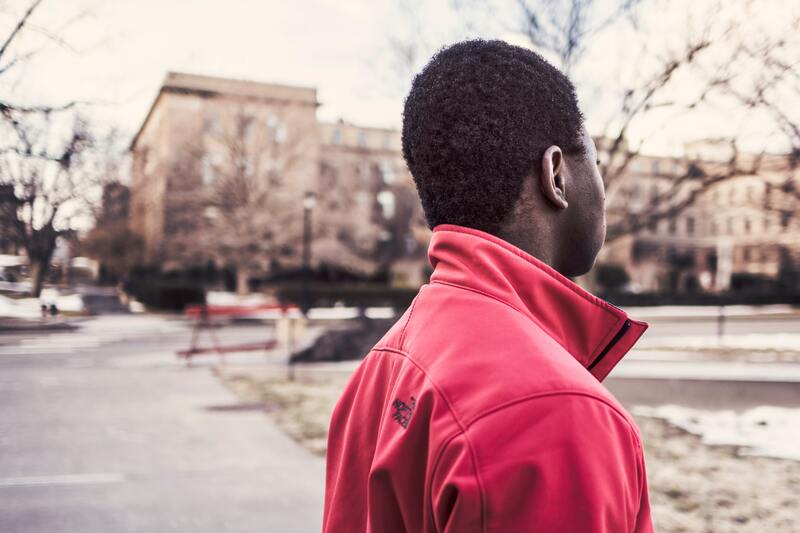 Juvenile drug court programs target youth offenders who are younger than 18. The criteria for entering a drug court program is determined by offense type, criminal history, and substance abuse history. Violent offenders, whether they use drugs or not, may not participate in drug court programs. Programs focus on treating drug-involved juvenile offenders, and the goal is to reduce recidivism and substance abuse. Curricula provide intensive judicial supervision for youth that is not available in a traditional juvenile court program. These special courts use a team approach including probation officers, parents, judges, treatment professionals, and communities to create a plan for every offender. 1. Screening and assessing juveniles to identify substance or alcohol use problems. 2. Coordinating services across multiple agencies. 3. Helping juvenile users and their families contact services that are available. 4. Getting juveniles engaged in counseling and other services. 5. Transitioning them out of services and into positive programs. 6. Moving offenders into long-term supports like helping relationships and community resources. Courts and probation officers are charged with combining interdisciplinary planning with the youth offender, their families, and drug courts. Collaborations include frequent judicial review drug testing and incentives designed to reinforce good behavior. Juvenile drug court programs in many counties across the country are intensive, outpatient treatment programs open to drug and alcohol abusers between the ages of 13 and 17 years of age. Programs use positive reinforcement and supervising adults do understand that juveniles struggle to remain substance-free and compliant. There are sanctions and therapeutic alternatives in the program that bring offenders back around when violations happen. The one requirement for success? Juveniles must continue through the program until they succeed and graduate from the program. In New Mexico, programs help participants make progress with their substance abuse issues. In the first stage of the supervised treatment program, the supervision is intensive, and the offender gradually moves to less control and restrictions. Another example is a substance abuse court in Florida providing a program that is a voluntary six-to-twelve-month court-supervised curriculum for nonviolent juveniles. Juveniles are referred to the program via recommendations based on criminal history, background information and current charges. The goal of this program is just like other programs – reduce rearrests and recidivism. The recovery tools and community support is offered to the drug abuser, and rewards and sanctions encourage juveniles to succeed. In Wagoner County Oklahoma, the juvenile drug courts aim is to decrease criminal conduct and treat drug and alcohol for juvenile offenders who are non-violent. Theses courts offer juvenile offenders court-supervised treatment programs based on strength, hope, and help. Programs are scientifically designed to the skills and knowledge drug abusers need to become responsible citizens. Juvenile drug courts are charged with the mission of changing lives and providing a new way to cope with the stresses of growing up. Drug courts are alternatives to incarceration or jailing juveniles to keep them from using. Once a juvenile has been assigned to drug court, they may be sentenced to probation and completion of a drug treatment program. After a minor has been convicted or put on probation, they must adhere to several conditions. These conditions can include: obey all laws, abide by court orders, pay fines, and report to a probation officer. Once a youth has been assessed, curriculums to prevent further addictive behaviors are focused on prevention. Drug court commits youth to receive education classes on substance use and abuse issues, education on what drugs do and can do, and how to stop using. Counseling is offered to assess the underlying cause of drug use. It is essential to discover why a youth drug abuser turns to drugs. Only by finding the underlying cause can addiction be truly solved. Therapy is essential in helping to solve the dependence on a substance. Addiction is a complex area of mental health and can often be challenging to treat. Therapists can set short-term goals, provide behavior modification, and work with the juvenile to regain physical and mental health. Therapy finds new coping strategies. Multisystemic Therapy (MST) works with the youth, the parents and family to find new coping strategies. All parties involved work together to set long-term goals that include accepting responsibility for actions and rebuilding damaged family relationships. MST is a scientifically proven intervention for at-risk youth and has the advantage of providing access to their clinical team 4 hours a day, days a week. There will always be someone from MST to give help and suggestions when a youth is struggling to recover from drug and alcohol addictions. Parents have verified the success of MST Services, and it has been endorsed by several states as a scientific-service to help at-risk youth find their way back into their families and stop drug abuse.